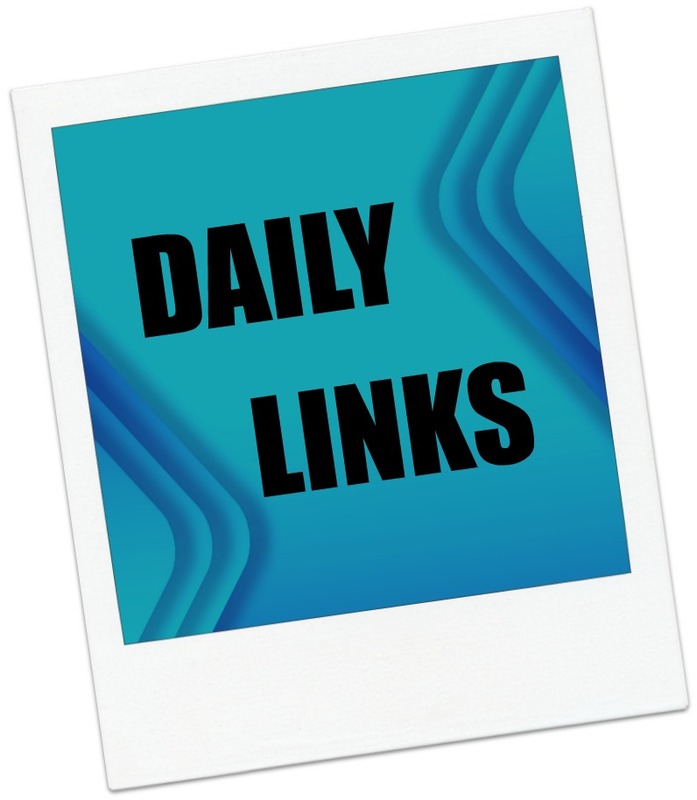 This entry was posted in Daily Deals, Daily Links and tagged Annotator, charger, Chrome, Facebook safety check, Genius, Google photos, pre-owned Fire, UK libraries. Bookmark the permalink. ← Could the language barrier actually fall within the next 10 years?